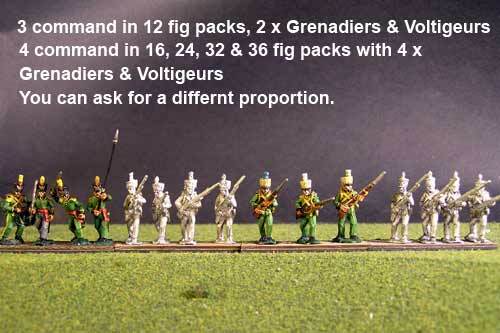 Battalion Packs There are 21 products. 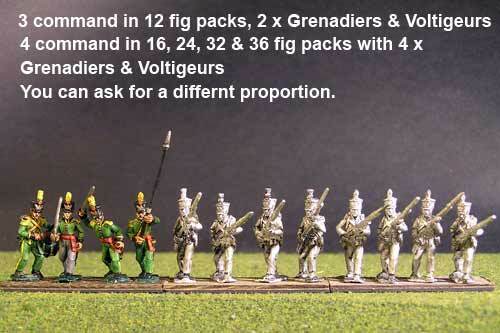 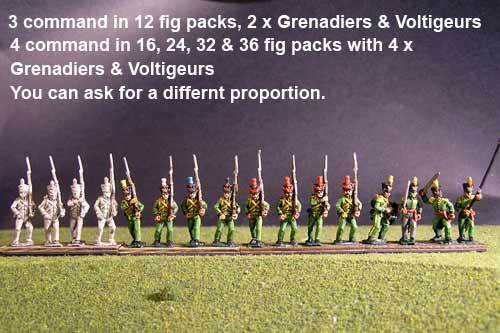 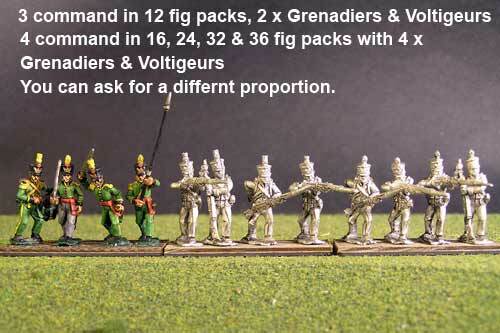 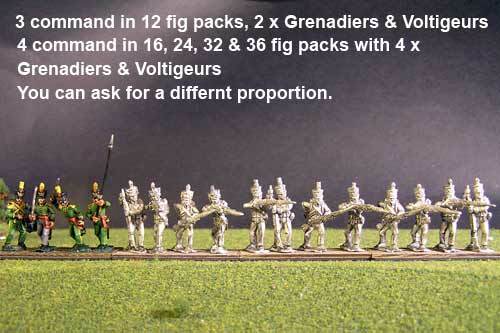 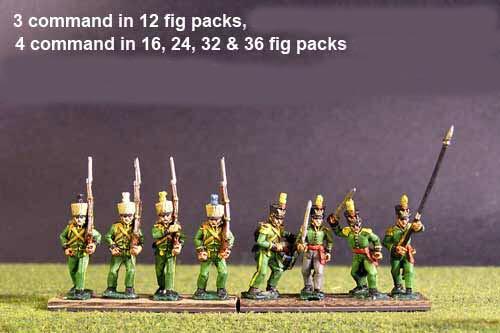 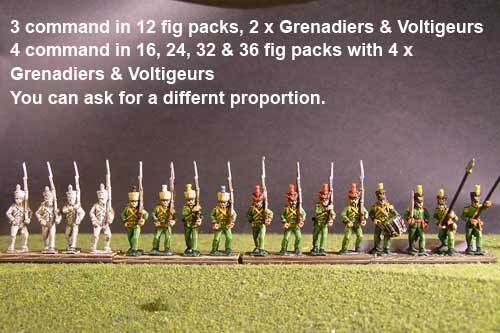 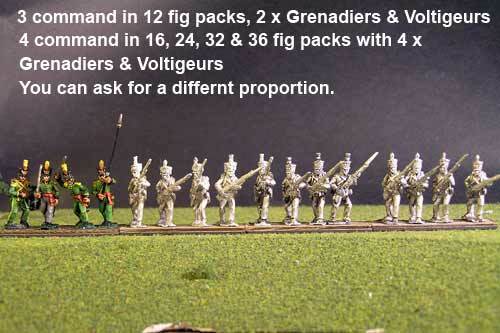 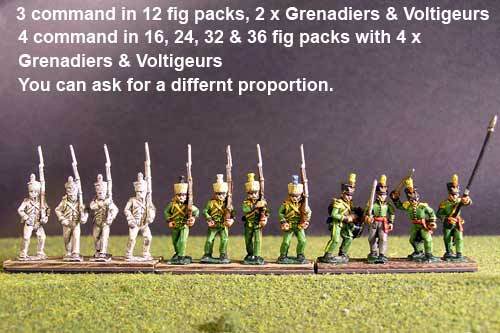 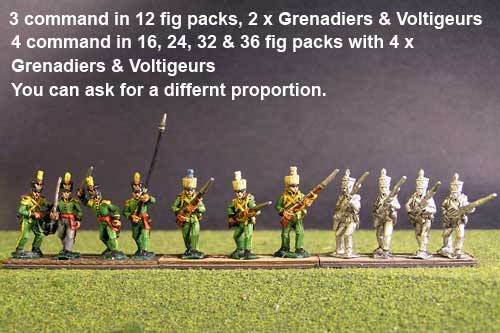 12 fig Pack contains 9 soldiers & 3 command figures. 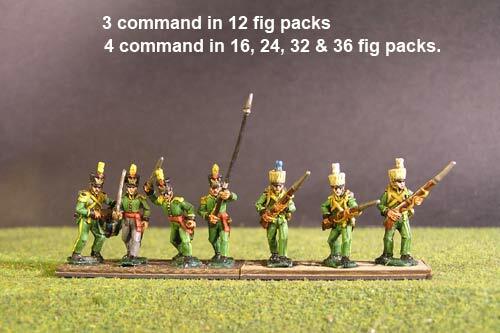 All other battalions contain 4 command.